HUB CITY TRANSIT provides Para Transit Services Monday through Friday from 6:00 a.m. to 6:30 p.m., for qualified individuals with mobility impairments who are unable to use Fixed Route Service. Our Para Transit Service is a demand-responsive, advance reservation, address-to-address and door to door service. Eligible passengers are not required to live within Hattiesburg City limits of service area. Wheelchair accessible vehicles are available to assist in transporting persons with disabilities. 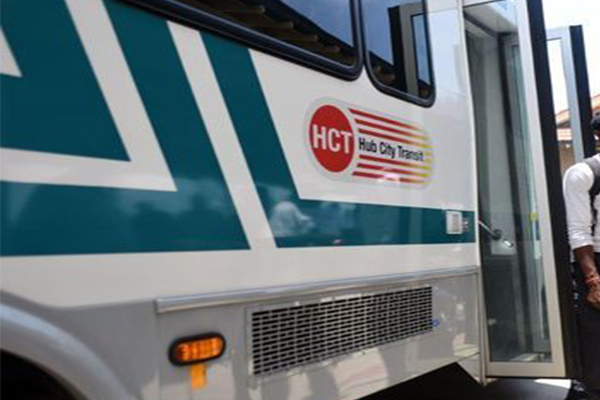 An ADA Para Transit Eligibility Application will be used to determine your eligibility for HCT Para Transit Service. This information is confidential and will not be shared except with persons involved with HCT Transits eligibility determination process. The application processing time is approximately two weeks, and individuals will receive a written notification letter by mail. Re- Certification for Para Transit Service is required every three years.